Along with the arrival of spring, the great journey of the young creations to the world begins. 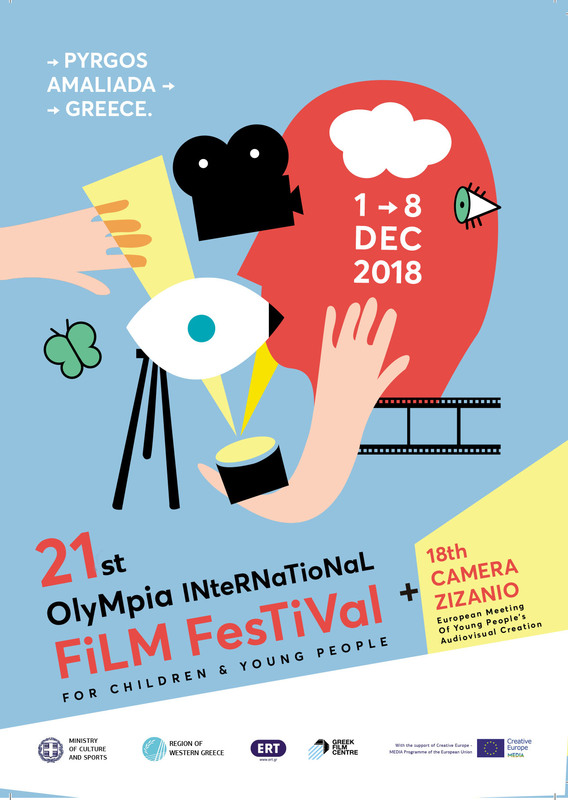 Films created by youngsters in Greece are send in Film Festivals abroad, at an initiative of Camera Zizanio. – “Olé!”, by the 4th High School of Pyrgos (organized and produced by Neaniko Plano, Nikos Stampoulopoulos was the workshop leader). –Santa Ciao, created during the film workshops of 21st Olympia International Film Festival, Kyriakos Haritakis was the workshop leader. –A nest for the birds, a spot for the kids by the 1st Primary School of Thessaloniki. And the film “The Cube” by the 2nd General Lyceum of Igoumenitsa, was selected for the competition section of First Cut! Youth Film Festival in Ireland, that took place from March 6-9, 2019. More film selections in Festivals will be announced shortly. The official catalogue of the 18th Camera Zizanio is available to view online or as download in PDF format.